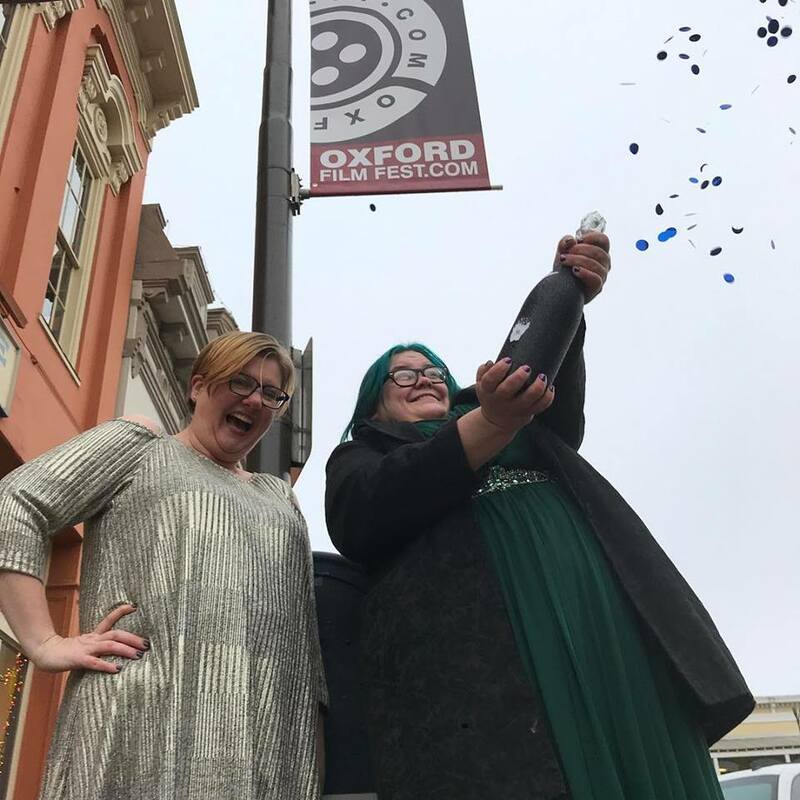 The Oxford Film Festival began Wednesday night with a special Community Film Night block, which was anchored by a screening of the annual Community Film. 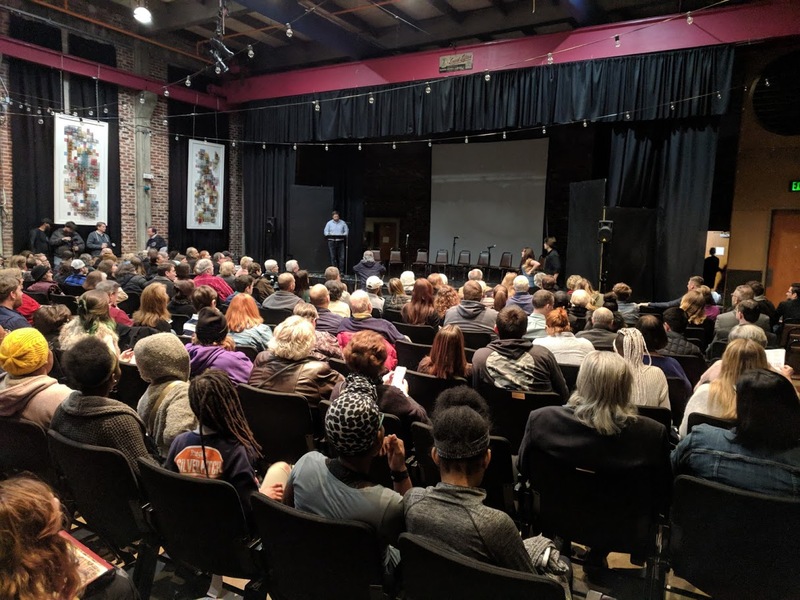 A sold-out crowd braved the cold elements to jam-pack the Oxford Film Festival’s first film screenings at the YAC Powerhouse. 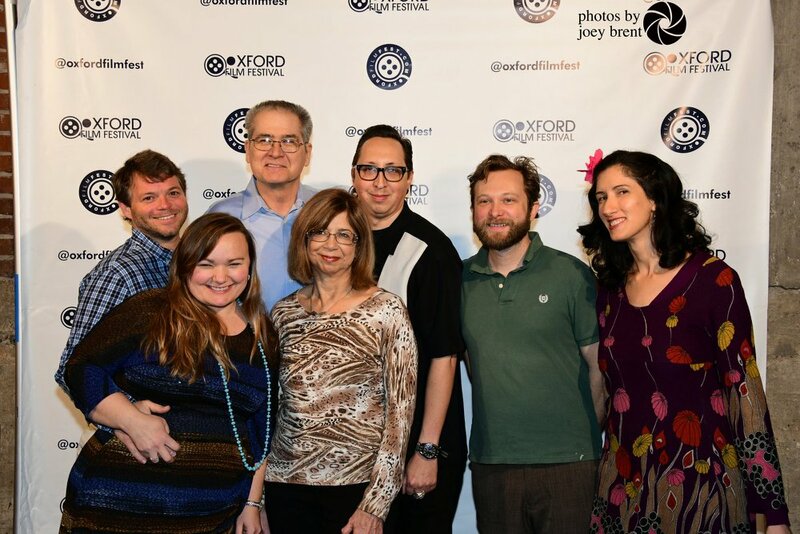 Each year, the Oxford Film Festival produces a film of its own, utilizing crew and cast made up of Oxonian talent. 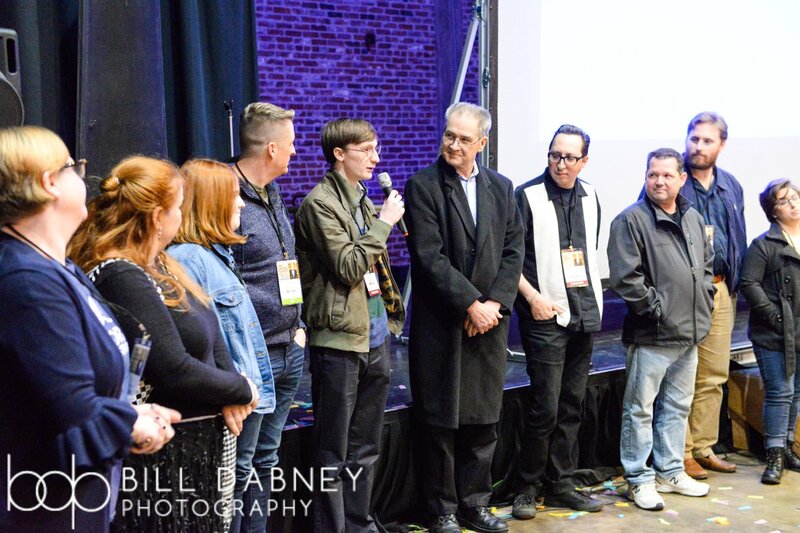 The tradition began with 2011’s “The Hanging of Big Todd Wade,” and is intended to help grow, develop, inspire Mississippi filmmakers and allow the budding auteurs to get some real-world experience under their belt. In addition, the Community Film project helps movie fans that volunteer to understand what all goes into a film production. This year’s film, written and directed by Melanie Addington was a dystopian near-future film titled “#fifteen”. In the world of “#fifteen,” everyone is famous to some degree, and the plot focuses on a young girl (played by Rachel Adkins) who experiments what it’s like to be anonymous and ordinary. The programming block opened with a live reading of the winning script of an earlier ScreenPlay Contest. “Twirling at Ole Miss” was written by John M. Tyson and performed by actors from Theatre Oxford. A powerful appeal to Mississippi’s governor over controversial legislation is known simply as H.B. 1523 was made in “Dear Mr. Bryant,” directed by Robbie Fisher. Sam Cox’s “Closed” and Tony King’s “DayFall” rounded out the block with narrative and animated delights. 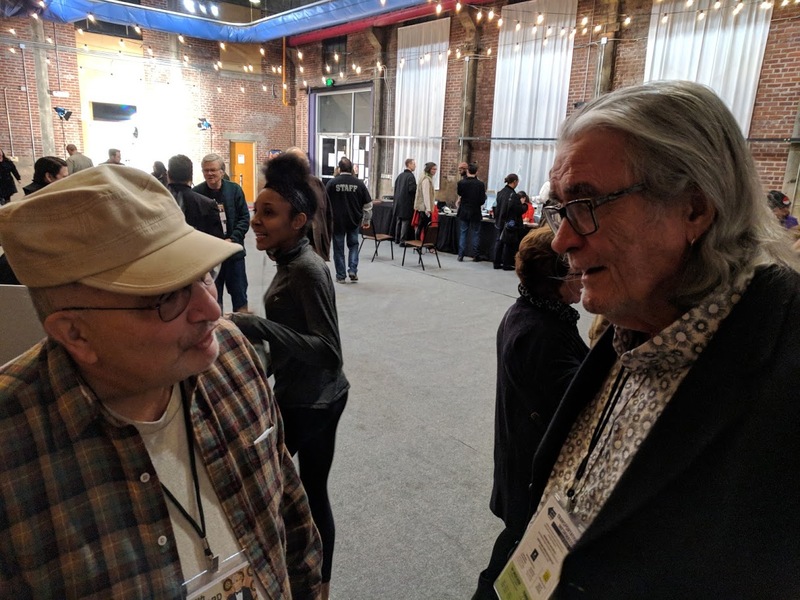 A sequel called “Fifteen” (not to be confused with “#fifteen”) to an earlier Joe York-made Community Film, titled “Ten,” delighted the packed house. “Fifteen” follows an update of the 10-year-old interview subjects from the first film, who now find themselves in the throes of adolescence at age fifteen. Notably, the sequel itself was actually made by 15-year-old Julia Mitchell, one of the original film’s subjects, who took it upon herself to round up all the participants and bring them back for a second installment. For those who missed out on Community Film Night, couldn’t get a ticket or just want to see it again, the entire block will have a second screening on Sunday, Feb. 11 at the Malco Oxford Commons. The Oxford Film Festival runs Feb. 7-11. For more details and a complete listing of these and many other projects, visit www.oxfordfilmfest.com. Films are now available for free on TVTAP app.